Good news for HTC Incredible S owners. Their droid companion just received Android 2.3.5 Gingerbread OS with new HTC Sense 3.0 UI. Reports about the OTA update have been coming from several parts of Europe. But it's not a global update yet. But there is no change log in our hand at this moment. If you don’t see the notification of a software update yet in your HTC Incredible S yet then you can perform a manual check to see if the update has been made available to you by going to Settings -> About phone -> Software Updates and clicking Check Now. 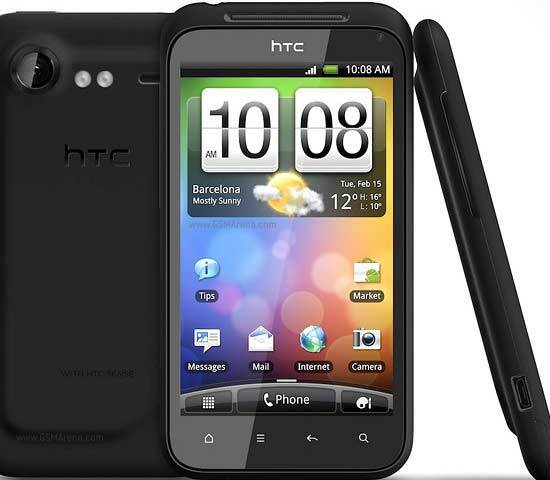 GSMArena also said an Android 2.3.5 firmware update is also coming to the HTC Desire HD in the near future.